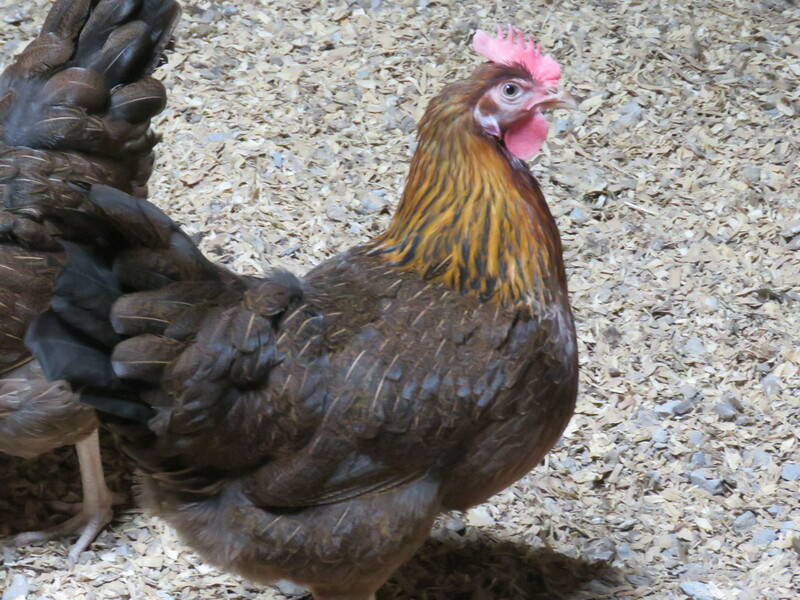 We currently have several hens we are growing up now. They lay some beautiful olive colored eggs, which is a great addition to any egg basket. 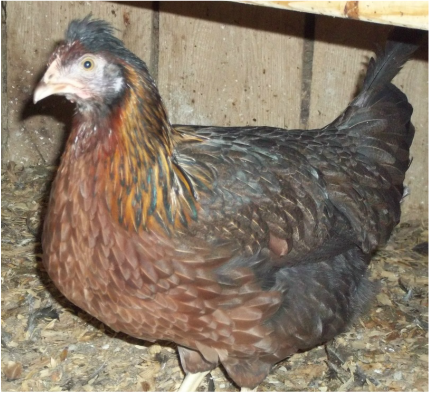 We are crossing our Cream Crested Legbars and our Welsummers to produce some beautiful birds. These are available as a straight run for $8.00 each at 1 to 3 weeks old. Available!!! 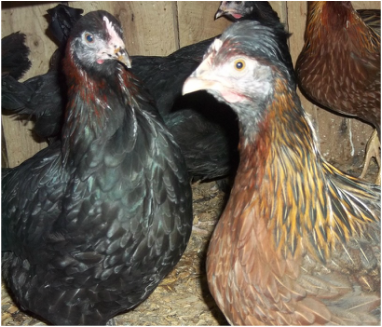 Pullets are available for $15.00 each at 3 to 15 weeks old. AVAILABLE!!! 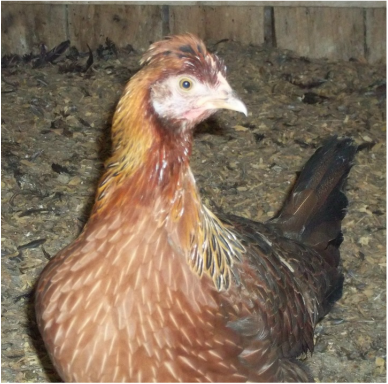 We sometimes have Point of Lay Hens for $30.00. SOLD OUT!! !